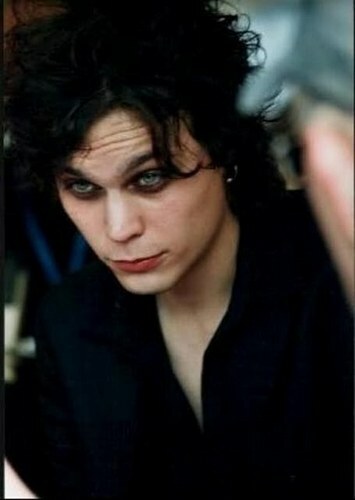 This Ville Valo photo contains potret, headshot, closeup, and headshot closeup. There might also be saman perniagaan and sut perniagaan. Ville Valo Singing old finnish song "Kun minä kotoani läksin"